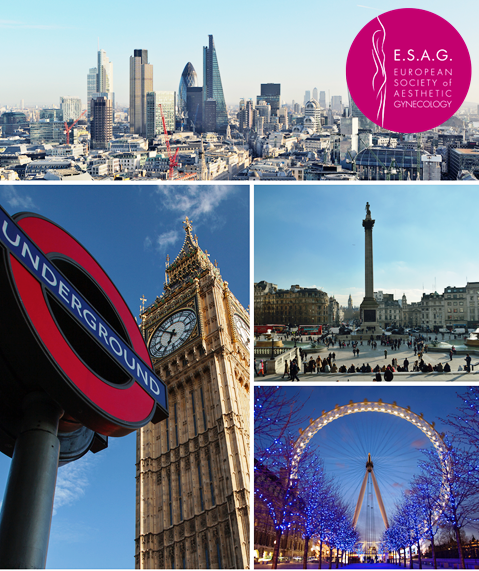 ESAG provides a full line of Live Cases training courses on Surgical and Non-Surgical Female Genitalia Cosmetic, Aesthetic & Reconstructive Procedures; aiming to provide an intensive training on the full list of procedures and treatments available. 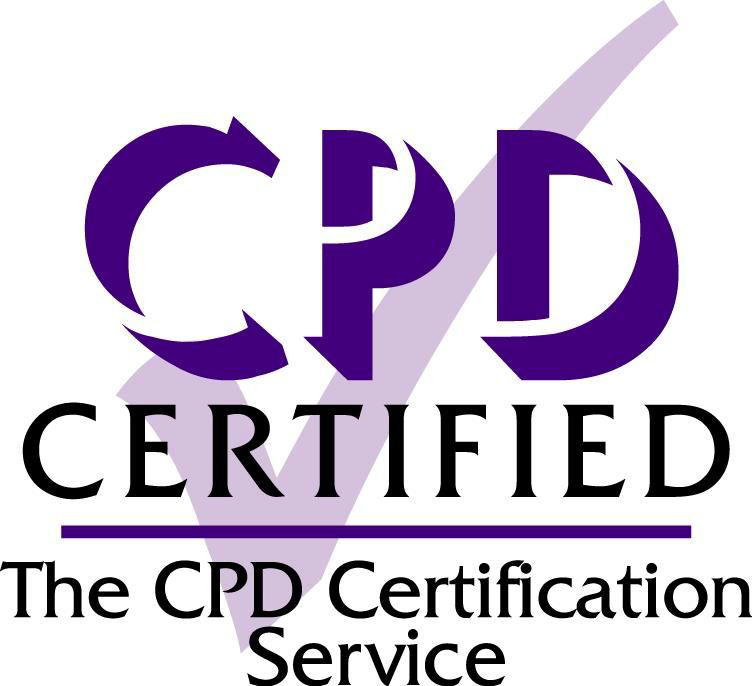 Within this context ESAG offers "Group Training" courses but also, on special request, "One to One" courses. 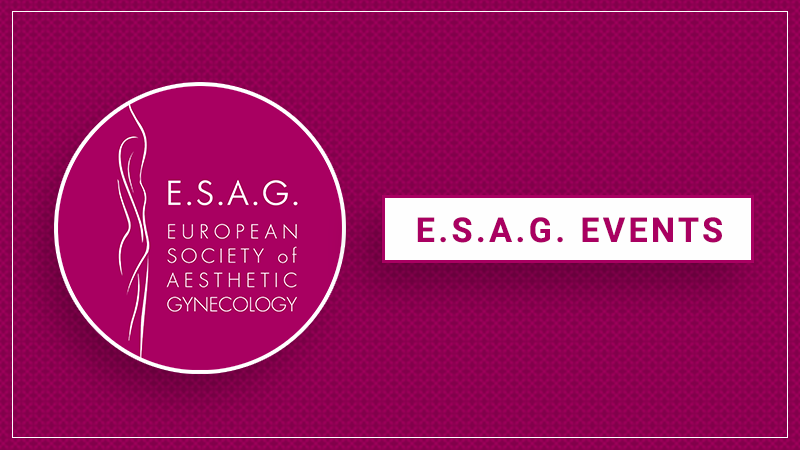 ESAG courses Faculty is lead by the internationally renowned Reconstructive and Cosmetic Gynecologist, Dr. Alexandros Bader (ESAG's President & Founder) and is chosen to be the best in their fields of expertise.